Rosacea is a common skin condition that causes redness and visible blood vessels on the nose, cheeks, chin, and forehead. Rosacea can cause more than redness; some may also experience small red spots, papules, and pustules on the face – known as inflammatory rosacea or acne rosacea. The exact cause of rosacea is unknown, although a number of potential factors have been suggested. The first signs of rosacea may be redness or blushing that comes and goes initially. Over time, the redness may become persistent and more visible. Due to the sensitivity of the skin in rosacea patients, they will have to be careful when applying certain products or receiving certain skin treatments. 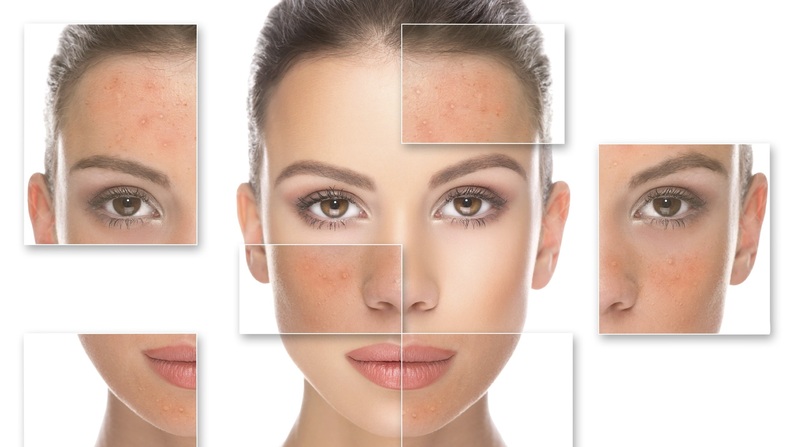 A common question is whether a patient with rosacea is able to receive micro needling treatments? Micro needling treatments involve the rolling of many tiny needles over the skin to produce a controlled injury, to stimulate new skin growth and healing. In most cases, Micro needling can be done on a patient that has rosacea, however, it is not a viable treatment or cure for rosacea. A patient may want to rather have micro needling treatments to address other skin concerns such skin tightening, improving sun damage, reducing acne scars, fine lines and stimulating collagen growth. Depending on the severity of the rosacea, an evaluation should be performed as to whether the patient is a candidate. After a microneedling treatment, patients experience redness and a sunburn effect over their skin. Those who have rosacea may experience these effects for a longer period of time. To learn more about Microneedling treatments visit Lasting Looks Clinic in Toronto at www.lastinglooks.ca .